Some gems from my obsolete software pile. 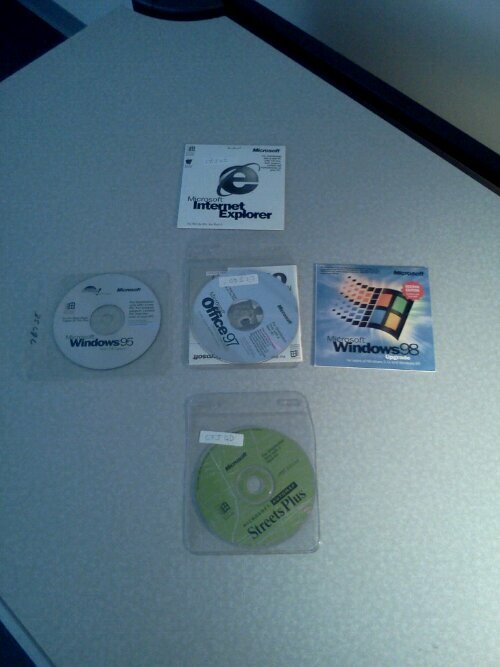 Browsers used to come on CDs? That seems un-possible.